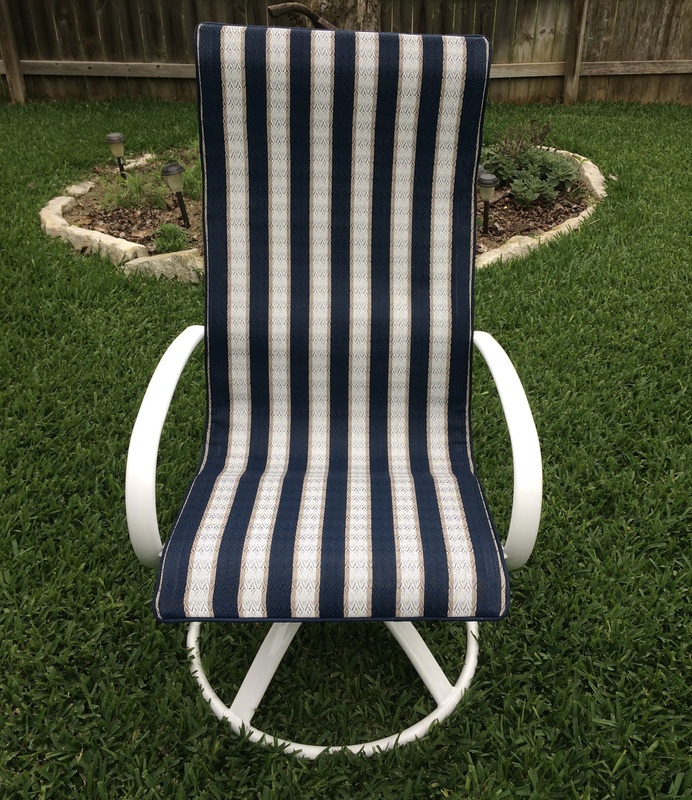 Ace Outdoor Restoration of Austin, TX specializes in sling replacement and custom upholstery for residential and commercial customers. 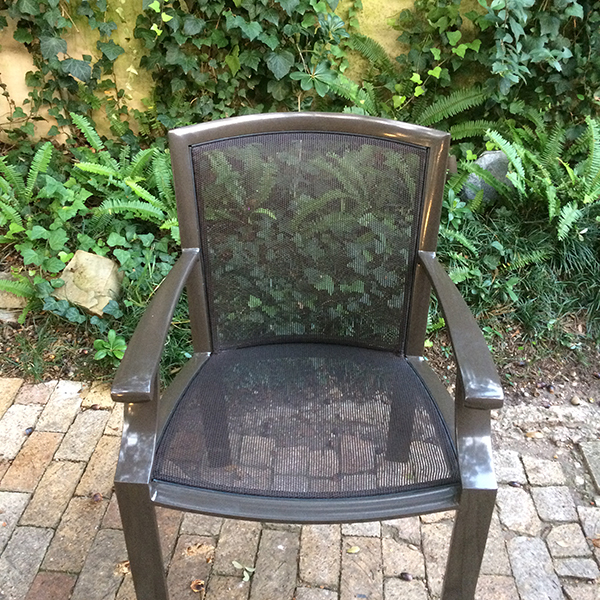 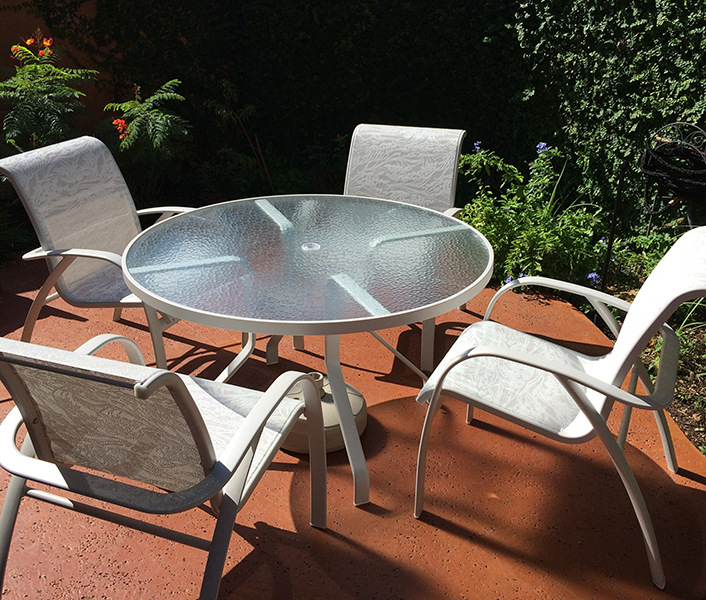 We have over 15 years of experience restoring a variety of outdoor furniture brands, such as Tropitone, Malin, Woodard, Brown Jordan, Home-crest, Carter Grandle, ect. 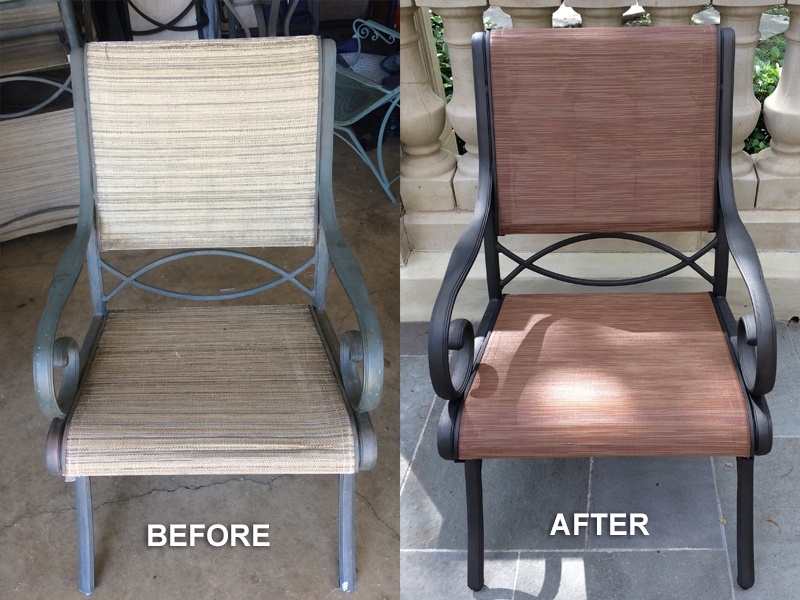 Whether you desire full restoration, only need new fabric slings installed, or just need your old cushions reupholstered, we have you covered. 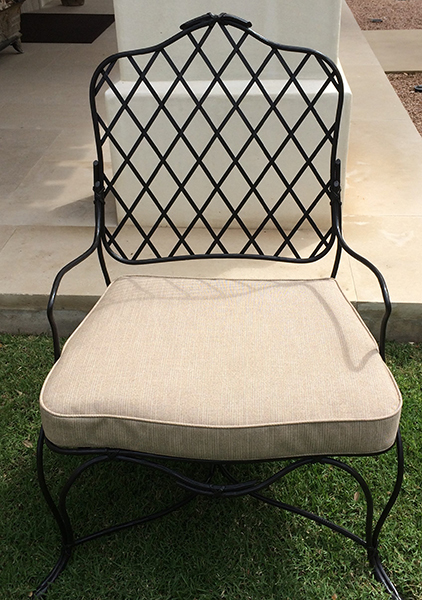 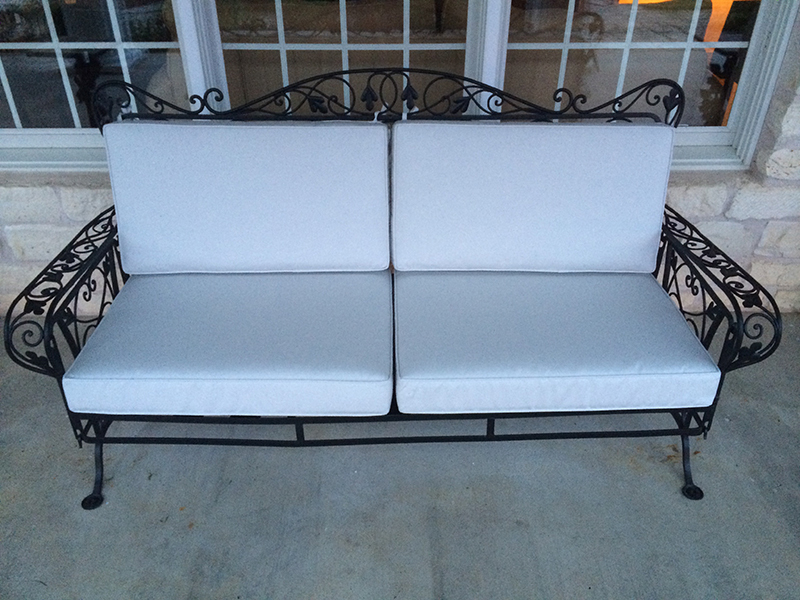 We can also make new custom cushions, or reupholster old cushions to compliment your newly powder coated furniture. 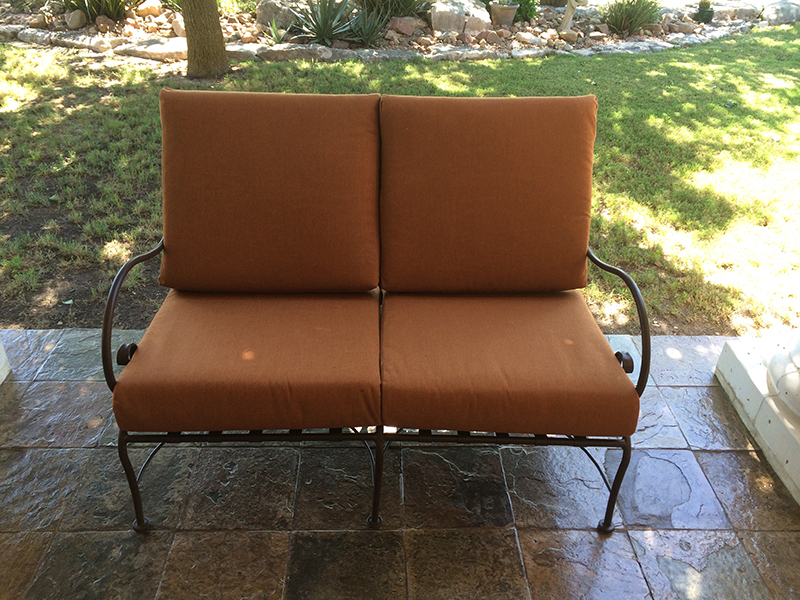 Choose from our wide variety of Sunbrella and Phifertex outdoor Fabrics. 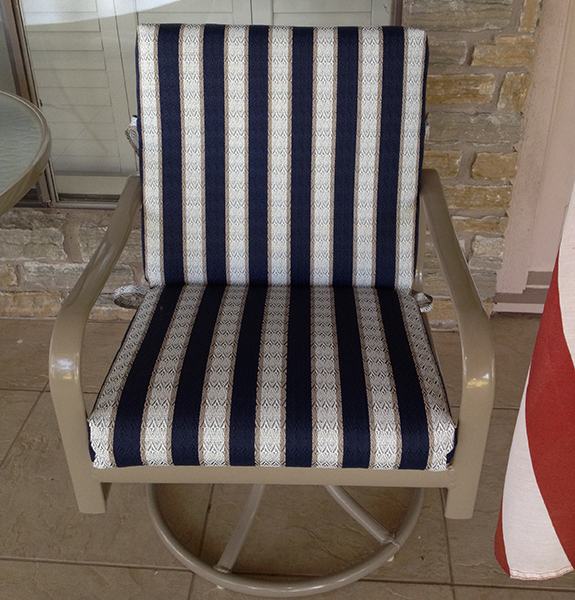 Click here to view our fabric samples. 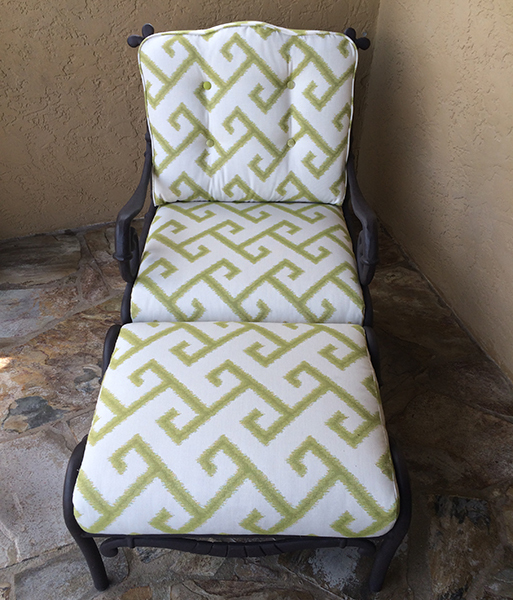 A design specialist will also have fabric samples with them upon pick up.